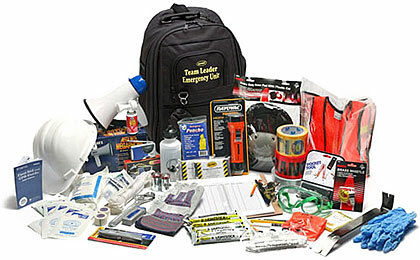 Wherever emergencies strike you can be prepared with these extensive office kits. Being prepared means being ready for anything no matter where you happen to be. Whether you're in a small office or an entire floor, Fire Supply Depot has personal or group emergency kits to help you and your coworkers cope with whatever comes your way. First Aid, food, water and more are packed and standing by when you need them.